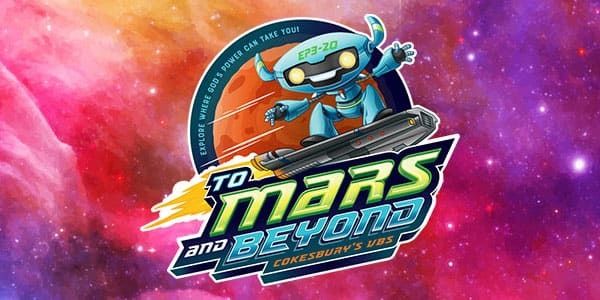 Registration is now open for VBS 2019! 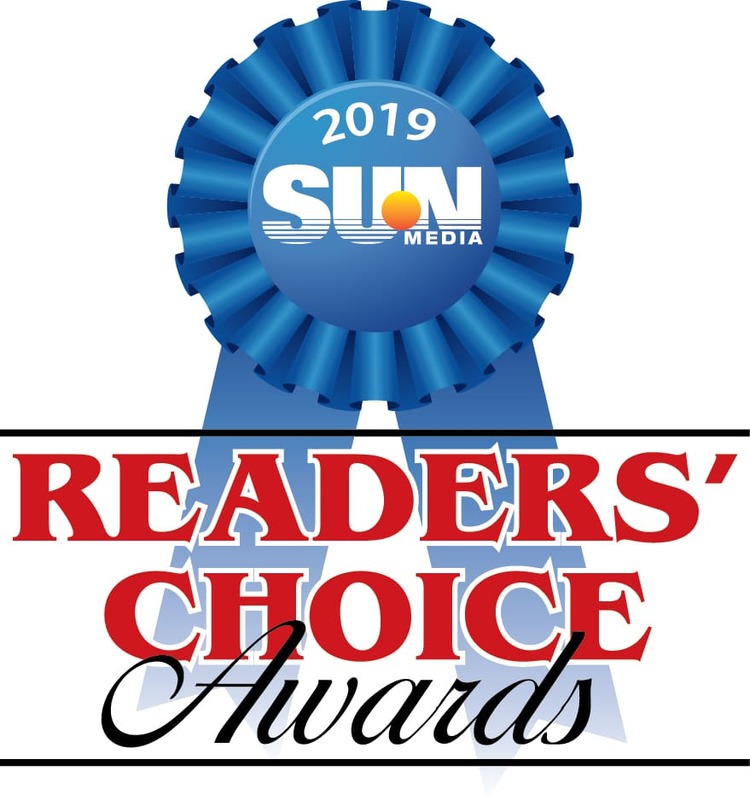 Minnetonka UMC’s Vacation Bible School program was nominated as the Best VBS in the area for the 2019 Readers’ Choice Awards. Campers Age 3 – 6th Grade are welcome and wanted! Camp cost is $25/camper with a $60 family maximum. To pay for VBS, click the link at the end of the registration form, mail in a check or click here to pay online.